Uber is seeking an eye-popping valuation of $90 billion-$100 billion in its IPO — even north of $120 billion, if senior executives are to receive a bonus payday. Uber Eats' "adjusted net revenue" — deducting added driver fees — fell from $218 million in the second quarter last year to $165 million in the fourth quarter, writes Bloomberg's Eric Newcomer. For years, Uber's main argument for its high valuation was that it was transforming itself into an autonomous ride-hailing service, and would thus be astronomically profitable by saving on driver costs. Co-founder Travis Kalanick called the shift to driverless "existential" in terms of Uber's success and value. Tasha Keeney, an analyst with ARK Invest, predicts in an email analysis that is precisely what will happen: Uber will end up relying on rival technology companies. She said fees will rake off a large share of Uber profits, seriously reducing the ride hailing company's take. 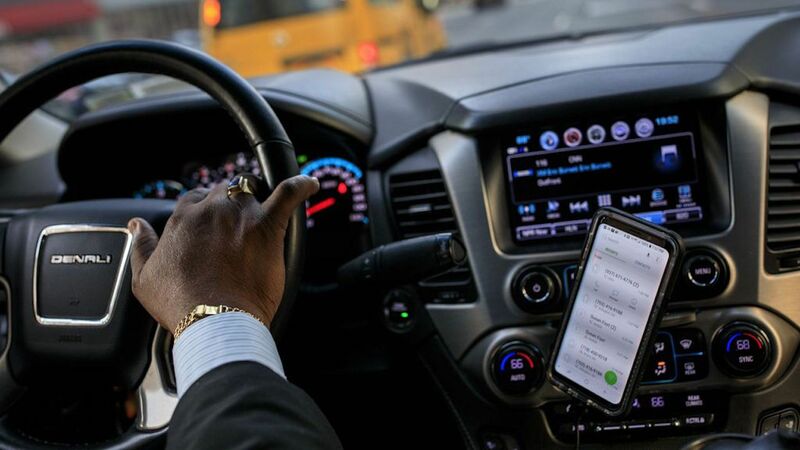 When it isn't shockingly frank about its challenges, the Uber filing is astonishingly hubristic: Uber says its total addressable market in various businesses is all money spent, period, reports the FT's Richard Waters and Shannon Bond. It has a shot, it says, at all $5.7 trillion spent on personal mobility everywhere in the world, even though it no longer operates independently all over the world; at all $2.8 trillion spent at restaurants; and $3.8 trillion on freight trucking. The bottom line: Pay attention to this — Lyft, Uber's smaller U.S. competition, debuted on April 1 at $72 a share and rose to $78.29 on its first day of trading. Today, it's trading at $59.97, a 16% below its initial price.